In 1914 the Panama Canal opened and the commercial shipping industry of the city entered a precipitous decline. Rather than a long and arduous journey around the southern cone of America and through the contested Straits of Magellan ships could simply cue up and pass through the Culebra Cut. 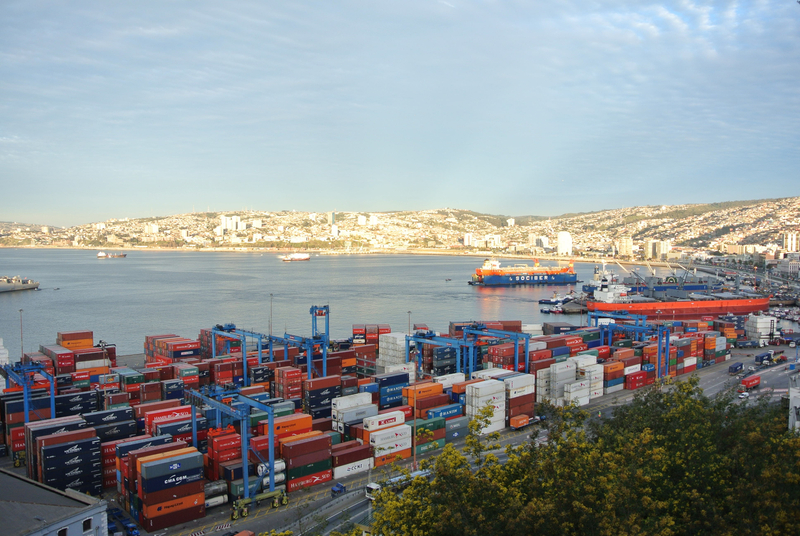 Valparaiso was relegated to the role of exporting great coils of copper and iron pulled from the Andes by Chile’s mines and minerals industries.